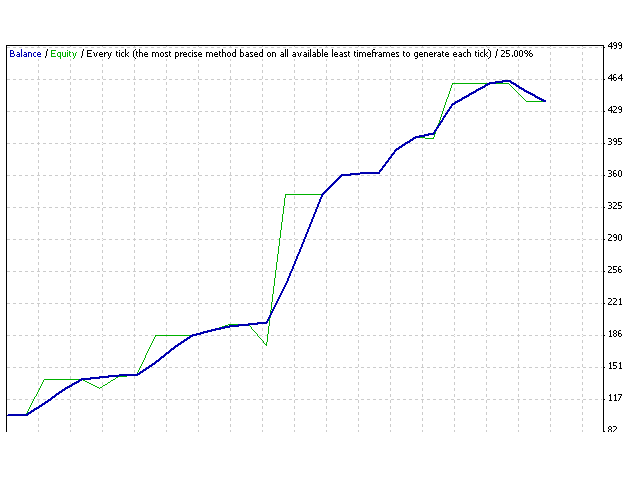 This is a professional trading robot, which implements the modified strategy of trading on average price values. When two moving averages cross each other, a buy or a sell signal is generated. Following which the signal delay algorithm is activated. This algorithm can also cancel a signal. The entry is performed via pending orders. 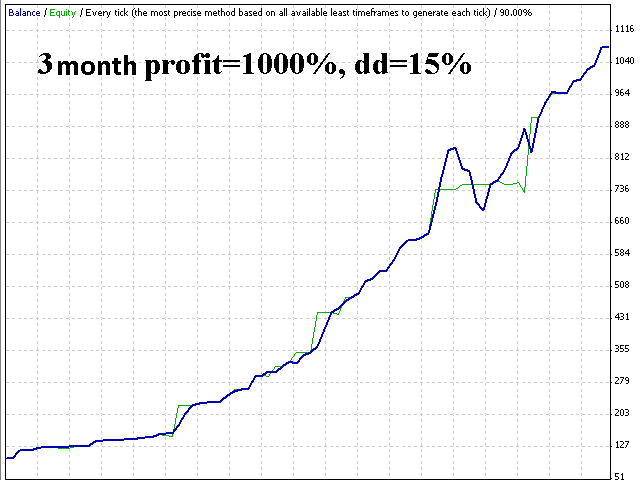 The EA uses such basic concepts as trailing stop, stop loss and take profit, and correctly processes errors and works reliably with the deposit from 100 USD. LipsShift — shift of the second moving average.